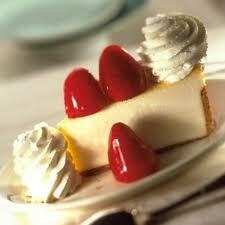 July 30th is National Cheescake Day! To celebrate, The Cheesecake Factory is offering half-priced slices of cheesecake. Yum! Valid July 30th, 2012 only and I would call first to make sure your local store is participating.